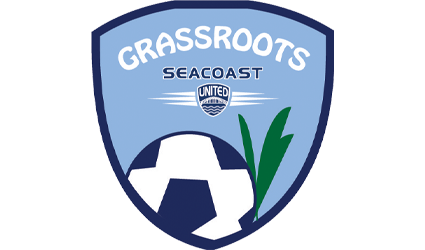 Seacoast United’s Grassroots Program is a unique opportunity for young children to get involved in the game of soccer. In each class, the main objective is to teach while having fun. The overall theme is for children to relate having fun with playing soccer and to develop the necessary skills to be a competitive player in the future. 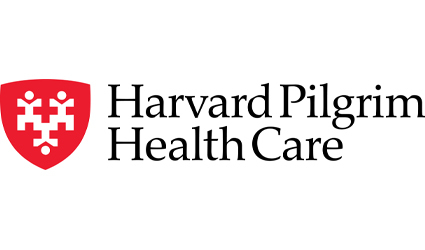 SUSC's Grassroots Program is sponsored by Harvard Pilgrim Health Care. Harvard Pilgrim and its family of companies provide health benefit plans, programs and services to more than 3 million customers in New England and beyond. A leading not-for-profit health services company, we guide our members–and the communities we serve–to better health. Grassroots Classes: The program ranges from ages 3 to 6, and offers a unique learning experience for all involved. Each age group is appropriately challenged with specifically designed developmental games and activities. Skills & Scrimmage Classes: A chance for 7-8 year olds to be appropriately challenged in a fun learning environment. This program will focus on individual skills which are crucial to all players’ confidence with the ball. These classes will also incorporate their skill work into scrimmage play allowing all players a chance to recognize how their confidence with the ball relates to game play situations and success. PlaySoccer Classes: A great opportunity for older children 9-12 yrs of age to play in a variety of small sided games which allows for more touches on the ball. This class will speed up your child's decision making with and without the ball. The focus throughout this class will be on speed of play as well as positional awareness both offensively and defensively. For any questions about these programs please contact Connor Glynn at cglynn@seacoastunited.com.